How Audience Analysis Promotes Business Growth & Branding? What Is The Definition Of Audience Analysis? Why Audience Analysis Is Important For Business? Audience Analysis refers to researching the behavior, preferences, interests, location, demographics, and other aspects of a group. With audience analysis statistics, it is feasible to ensure that the information provided is appropriate as per the audience’s interest. Also, the insights offer a deeper understanding of what compelled the audience to support or interact with a brand. In the Media & Entertainment sector, the audience plays a significant role in justifying the existence of brands & companies. Without an audience; there is no scope for entertainment/media as well as business. The reputed media-based companies understand the importance of audience analysis and accordingly seek professional consultation from experts. If you are also finding difficulties in understanding your audience and analytics, then RSG Media can expertly help you out. At RSG Media, we drive the client’s profit & revenue through rights management, audience analysis, and advertising across big platforms. No matter how difficult your competition is, our team of technologists, data scientists, and market research experts will help you stand out from the crowd. Since 1985, we have served industry-leading studios, distributors, VOD & OTT, TV Networks, and Brand Licensors. With our deep analytics and AI-based approaches, our experts will help you in targeting the right audience and drive more conversions as well as revenue. How Audience Analysis Can Benefit Your Business? In a business, audiences are often termed as the end-users. All the information and communications are targeted according to the end users for better engagements and conversions. To understand whether the connection is useful or not, conducting an audience analysis is pretty essential. The analysis report describes every aspect of the audience’s interest and behavior and helps in identifying the flaws in the process. In short, audience analysis is the key to growth and branding. If you can understand your audience correctly, then you can plan & execute the campaigns and promotions accordingly. Mainly, when you have answers to typical questions such as – Whom to target? Which platform is best for targeting the right audience? How to enhance the engagements of the audience; you can easily set your business goals and expect profitable results. Audience analysis gives you all of the insights regarding the audience’s activity and allows you to understand the preferences and needs of your targeted audience group. Indeed, audience analysis ensures a lot of benefits to businesses and brands. 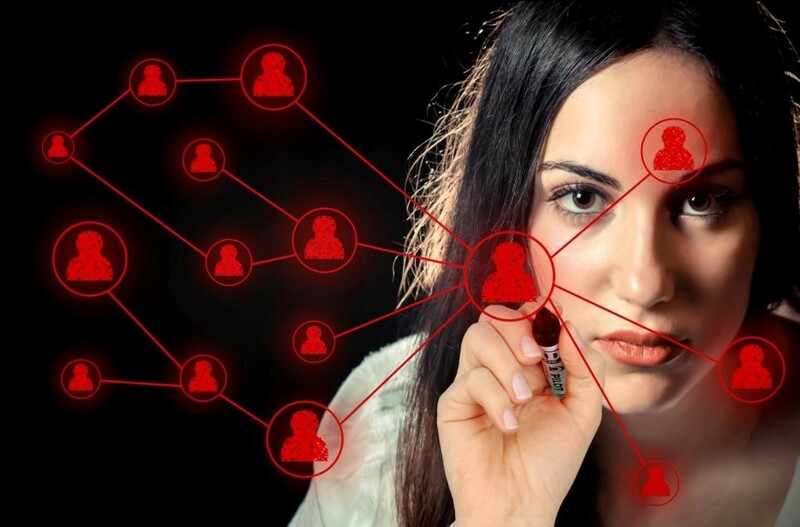 What Is A Target Audience Analysis? How to Analyze Target Audience Group? Target audience analysis is an effective strategy to understand what drives audience and how to convince or engage them. 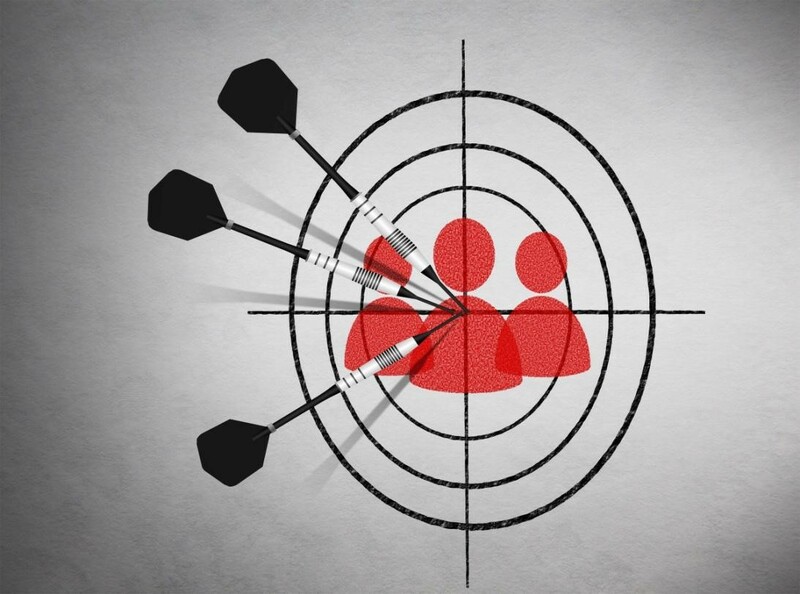 However, before conducting a target audience analysis, first, you need to find out who is your target audience. Though it is a tough task and takes a lot of time, we at RSG Media can accurately analyze your target audience group with the help of AI-based data-driven insights. Our experts use advanced tools and technologies to understand the targeted audience from different angles. If there is a gap between what you wish to communicate and what attracts your targeted audience, it is for sure your campaign will fail. At RSG Media, we identify such communication gaps between brands and their targeted audiences and accordingly frame suitable strategies. We have helped many clients associated with the media & entertainment industry and ensured them good revenue as well as branding. Presently, we conduct three types of target audience analysis – Demographic analysis, Psychographic analysis, and Situational analysis. These insights can help you in responding more effectively to the touchpoints. 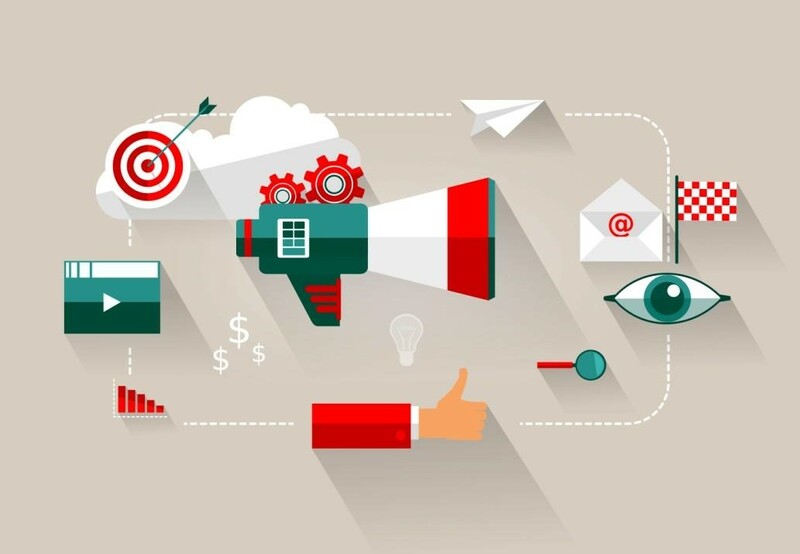 Target audience analysis allows you to determine the moments of truth of your targeted audience and accordingly paves the path for true brand stories. How Is Audience Analysis Done? Which Factors to Consider For Audience Analysis? It is always difficult to identify potential audience groups through extensive research. We at RSG Media understand the complications and accordingly use valuable tools & technologies. Our deep analytics, artificial intelligence technology, enterprise system, and expert advisory services deliver accurate radical insights about your audiences. All of our technologists are well-versed with audience analysis tools and assists in promoting your contents as well as the brand. At RSG Media, we work with straightforward logic, Insights, Forecasting, and Optimization. Our work culture reflects utmost professionalism and discipline. To ensure fast and accurate audience analysis, we consider audience analysis factors such as the audience’s expectations, knowledge, behavior, audience size, demographics, voluntariness, and egocentrism. These factors abide audience adaptation and contribute to audience analysis reports. By using our AI-driven platform, we consider 50+ data sources to deliver audience insights report. From dynamic reporting to predictive analytics, every possible task related to audience analysis is completed with our technology-based Differentiator. Whether you are struggling to build good relations with your audience or finding it difficult to promote your contents to the right audience, here at RSG Media, we assure you a reliable and effective platform for audience analysis. To know more about audience analysis, feel free to contact us today. We are always available to listen to your queries. Call us at 1-646-839-4100 to schedule a demo.